Mahindra launched the New Age XUV500 in the capital today at a starting price of INR 11.21 lakhs. The facelift 2015 XUV500 retains the price tag to be same as before. An additional variant W10 has been introduced as the top end version. Previously the top end version was the W8 variant. The W10 variant is available in front wheel drive as well as all all wheel drive. the W10 front wheel drive is available at INR 14.99 lakhs and the W10 all wheel drive at INR 15.99 lakhs. The New Age XUV500 gets a new front facia with slightly redesigned bumper, new headlights with S – shaped led bar, chrome plated fog lamp enclosure and a new air dam. 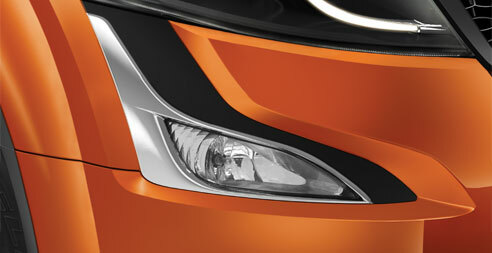 The side profile remains the same, with just a minor inclusion of chrome lining for the windows. In terms of features the New Age XUV500 is equipped with passive keyless entry with push button start, electric sunroof, logo projection lamps on the wing mirrors, a 7-inch touchscreen navigation system. A new Mahindra BlueSense app is offered allowing users to control AC and infotainment system from their mobile phones. 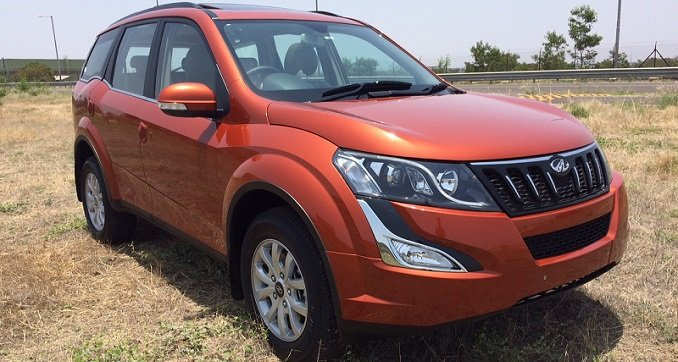 The New Age XUV500 is powered by the same 2.2 liter four cylinder diesel engine churning out 138 HP and 330 NM of torque mated to a six speed manual transmission. Mechanically the engineers have provided an improved suspension system. What is an Endurance Drive or Endurance Motorsports?